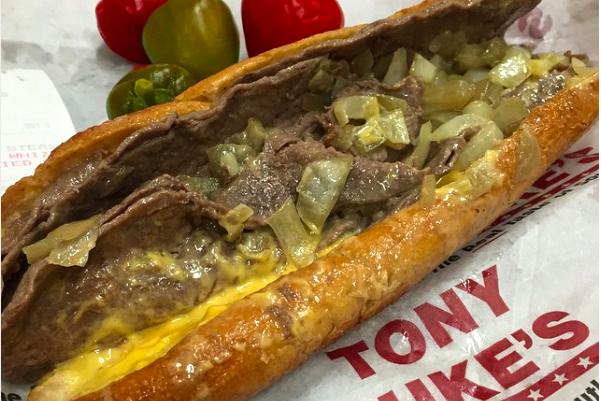 One of Philadelphia’s most storied cheesesteak spots is expanding to the Big Apple. 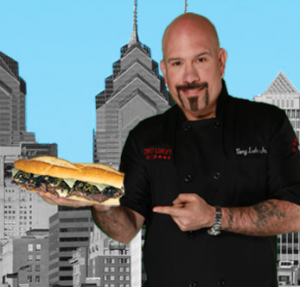 Tony Luke’s, whose original location stands at Front Street and Oregon Avenue in South Philadelphia, announced plans this week to take the city’s signature meal up I-95. They’re making sure they cover all of New York City’s grounds — one in each of the five boroughs, plus one on Long Island and one in Yonkers, the restaurant said in a Facebook post. 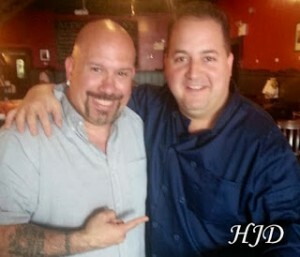 The first of the new locations, at 6 Flat Bush Ave. in Brooklyn, is expected to open this coming spring. Each of the seven stores will be licensed to a single family in New York that’s partnering with the Philadelphia restaurant, according to the Facebook post. Tony Luke’s once had a location in New York near the Port Authority Bus Tunnel in the mid-2000’s, but the restaurant didn’t survive. 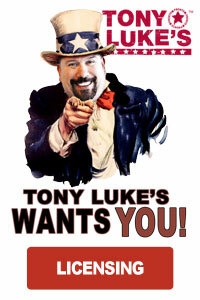 This time around, Tony Luke’s is going all-in on the export of cheesesteaks to our northern neighbor.